We’d love your help. Let us know what’s wrong with this preview of The Ollie Comics by Drewscape. Rather than a how-to book, this comic journal gives parents-to-be a peek into the future, lets experienced parents relive the disc What happens when a brand new human enters your life? 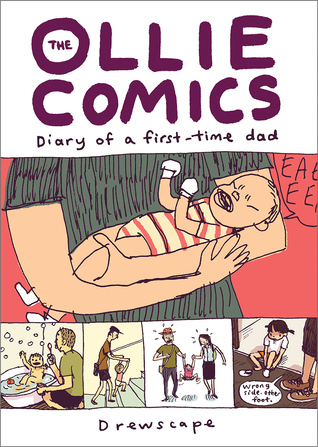 Find out by joining a comic artist dad and his wife in their initial 2+ years as parents. Adventures range from handling a baby’s diaper bombs to navigating a toddler’s growing independence. To ask other readers questions about The Ollie Comics, please sign up.